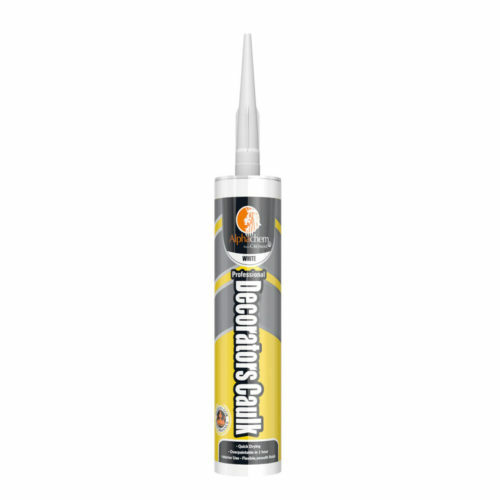 Cromar Lead Seal is a low modulus, neutral cure, fast curing roof sealant, specifically designed for use with metals such as lead, galvanised steel etc. Ideal for stopping weather ingression, tile lift and noise. 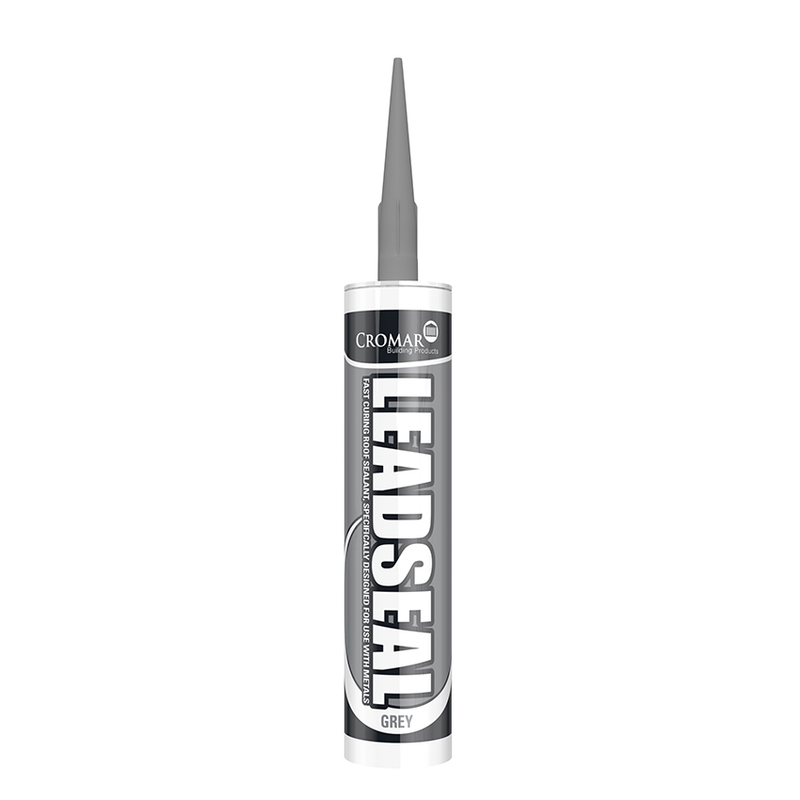 Lead Seal is the perfect product for sealing rooflights, conservatories, soffits, glass houses, industrial roofing systems, lead flashing, and as an alternative to mortaring lead flashing. 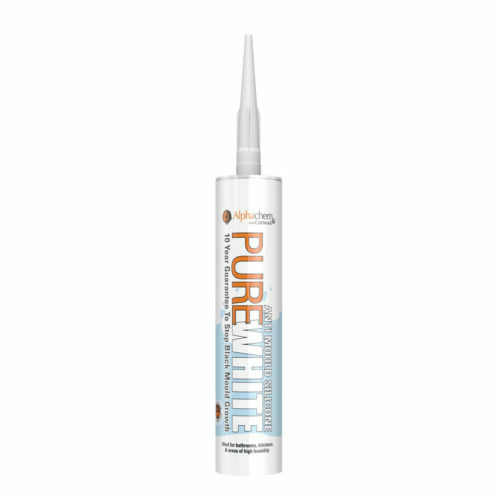 Has excellent UV heat and ozone resistance, setting to a tough resilient rubber. Excellent adhesion to glass, slate, all metals, concrete and brick, GRP, sealed timber, plastics (including polycarbonate), acrylics, PVCu and all painted surfaces.